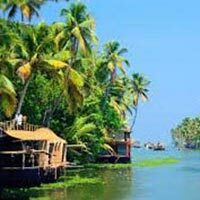 The city of Kollam in Kerala has been mentioned in Greek literature from the first century. 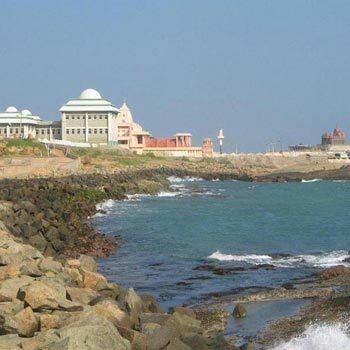 It is an ancient port with Christian, Muslim and Hindu communities inhabiting the place. There is also presence of a historical Chinese population here. 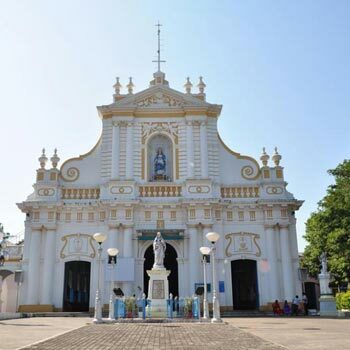 The town has a European feel to it because of the colonial era. 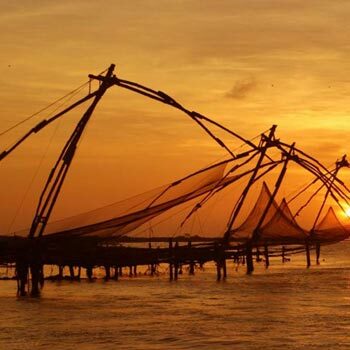 The famous traveller Ibn Battuta mentioned in his accounts, the port of Kollam amongst the five Indian ports he had seen in India during his visit in the 14th century. Marco Polo has also visited this city during his time as a Chinese mandarin. 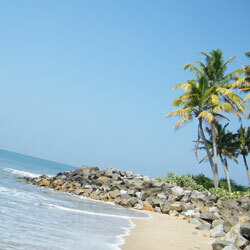 Kollam has a thriving tourism industry. 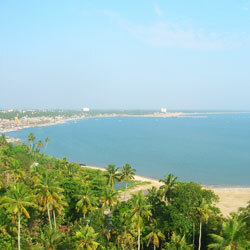 A proverb that is much used for this city is ‘Once you see Kollam, you will not need your home any more’. 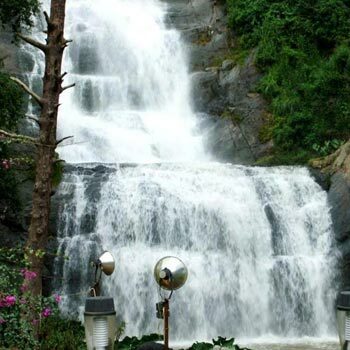 Kollam has mesmerizing natural beauty along with a hint of history. 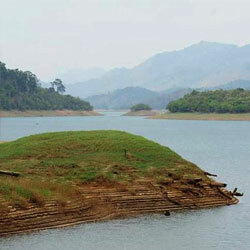 The places that interest tourists are the beaches, old forts, adventure parks, picnic village and backwaters of Kollam. The city has a population of 3,49,033 as per census 2011. Malayalam and English are the official languages. 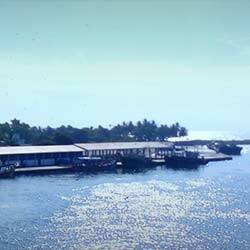 Kollam is a port city in Kerala with the Laccadive Sea to its west. The ground elevation is 3m. 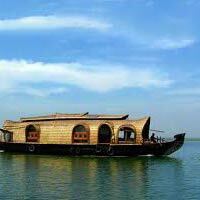 The Ashtamudi Lake occupies the heart of the city. River Kallada empties into this lake. 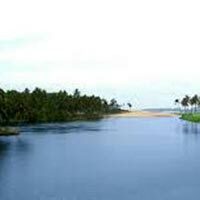 Ithikkara River is also a major one in this city. 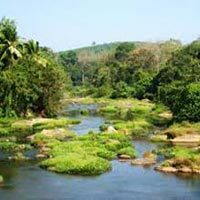 The climate of Kollam is not very extreme. The summers and winters do not show much variation in temperatures. 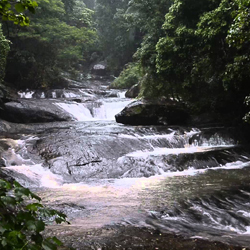 The precipitation during monsoon season is very high. 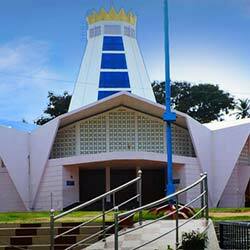 About 56km away is the Trivandrum International Airport, which serves the city. There are daily flight services to Indian cities like Delhi, Mumbai and Chennai while the flights to international locations cater mainly to Middle East and Southeast Asia. Kollam Junction is an important station of Kerala which has a good frequency of express and passenger trains. NH66 serves the city with outside roadways traffic, linking it to other major cities of Kerala. Regular state-owned and private bus services make interstate runs to and from Kollam. Hello! 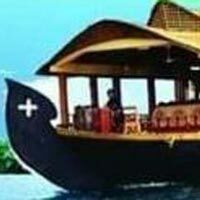 Are you looking for Kollam ?